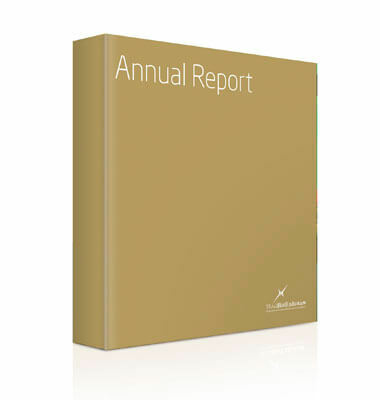 The reader-friendly Annual Report & Case overviews the financials of Telecommunications Regulatory Authority with the high quality of presentation and precision expected from us. Working closely with accountants, the winning team of writers, researchers and designers were able to compile a well-structured illustrative publication using clear keys and explanatory text. The result was a publication which presented complex financial reports in an accessible, bilingual format in English and Arabic.